Freediving UAE offers AIDA (the Worldwide Federation for breath-hold diving) courses because we believe they set the standard in international freediving education. 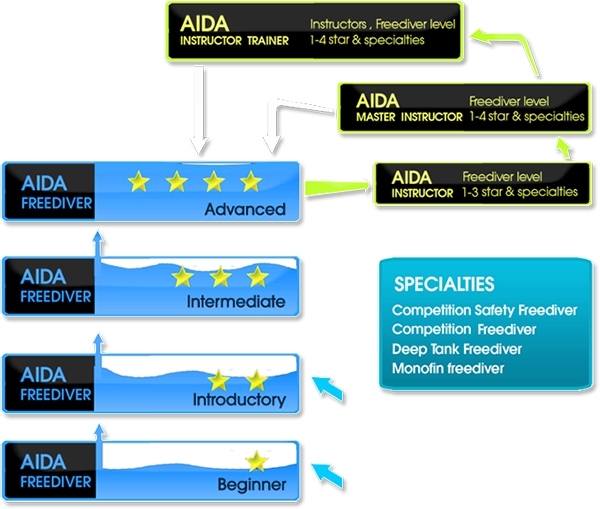 The AIDA educational ladder supports your development as a freediver all the way from beginner to instructor level. You can enter the AIDA education ladder either at the Level I or Level II depending on how comfortable you feel in the water. See below for detailed information on all of our courses. This course is designed to be an introduction to freediving for the complete beginner. It aims to help the student to develop basic skills, knowledge and safety procedures necessary to enjoy freediving safely within the limits of their experience. The AIDA Level II Freediver Course is the foundation freediving course covering the necessary skills and knowledge for a non competitive recreational freediver to safely freedive with or without a guide line. 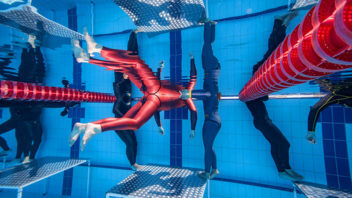 The course is not aiming toward competitive freediving and does not include competition rules and regulations. The AIDA Level III course is an intermediate course which builds on the skills learnt in the AIDA Level II course. 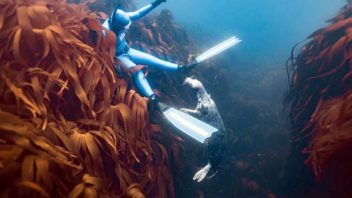 It is designed to cover the necessary skills and knowledge for a recreational freediver to be able to safely freedive with or without a guideline. The AIDA Level IV course is an advanced freediving course, designed to continue a freediver’s training beyond the level of AIDA Level III Freediver. It aims to meet the needs of those freedivers who want to continue freediving beyond a recreational level. The AIDA education ladder is not just about achieving depth or time but building the right attitude and attention for safe controlled freediving. If you are a first time freediver use our Course Selection Wizard opposite to find the best place to start and our next course. If you are already a qualified freediver use the Course Selection Wizard to find out which AIDA course your freediving qualification is equivalent to and the next available course. Passing the Level II course or having an equivalent qualification from another freediving agency will enable you to attend our weekly trips which will help you to continually improve your technique needed for deeper, safer dives. Welcome to the world of freediving.